Instagram-The most popular online photo sharing service across the social media platform has just added a new feather to its cap by introducing a unique video sharing feature to the app, previously Boomerang was a separate video sharing application by Instagram will now be integrated into its Stories features. The update will be the part of the Instagram version 9.7 for iOS, for Android and for the Windows 10 version of the app. So, what’s new for the Instagram users? Instagram will get an update which will let users swipe to left in the app to enable stories mode for video recording, it will let use users turn a burst of photos into a mini video. Now the record button will have two options Normal Mode and Boomerang. 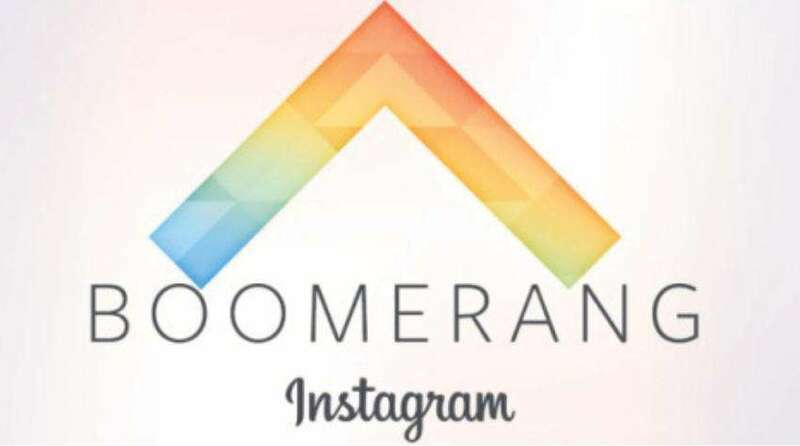 Basically Boomerang works on the platform of photo stitching technique, which joins photos together into a video which plays forwards and backwards like a time lapse video, the video created will be created with story label and will be enabled with facility of tagging people and there by posting it publicly or within the friends or friends of friends. Instagram team also confirmed that the company will strengthen this feature in order to boost usage and with future updates it will be a lot easy to navigate.